In February 2018, I heard Andrew Blair speak at a CPD event about Inquiry Maths. 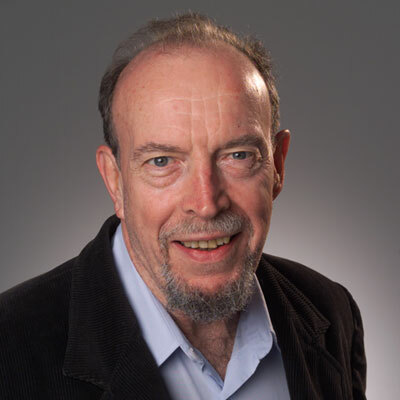 Andrew is a Head of Maths and founder of his website Inquiry Maths where teachers can gain access to ideas about teaching Mathematics using the Inquiry Maths model. I love this type of mathematical problem. There is so much mathematics that needs to be communicated, and I would recommend readers to check out Andrew’s page on this inquiry. 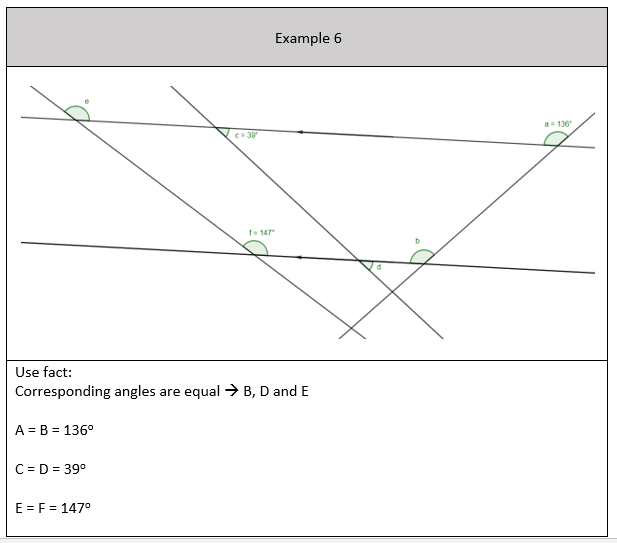 At United Learning I’ve finished the Fraction, Decimals and Percentage booklet for the Y8 curriculum and I’ve made resources for this type of mathematical inquiry to be shared with the kids. 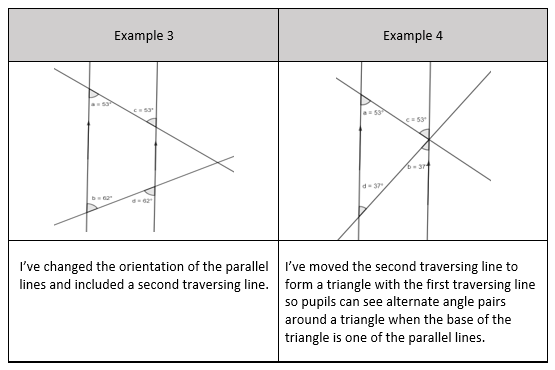 Here is an example of how I broke down the teaching sequence so all pupils can access a problem like this but also support all pupils to attempt more complex forms as well. The teaching sequence is designed to increase the probability that all pupils can be successful in learning the subject content. 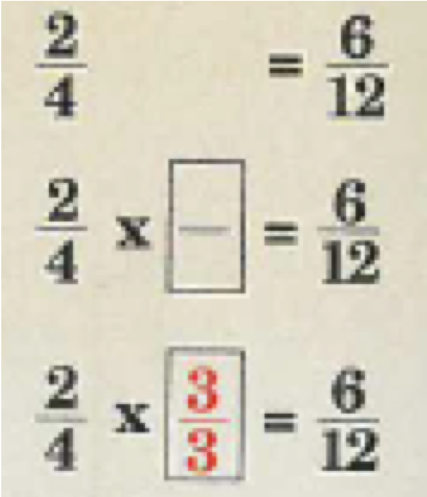 Pupils are only shown the first line because they are taught that the mathematical model of rewriting the decimal multiplication calculation. A few points: I’ve deliberately kept the position of the mixed number or decimal and the integer in the same place within the calculation. In the second example, the first term of the calculation is a mixed number and the second is an integer, it is the same on the right-hand side of the equal sign. This is because I want pupils to focus on the digits changing position, and that only. Everything else is kept constant. 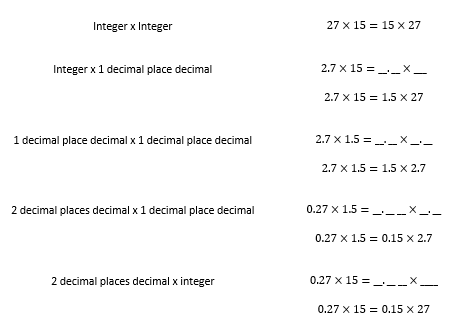 I am multiplying a two decimal places decimal by an integer, so my equivalent calculation will have a two decimal places decimal and an integer. 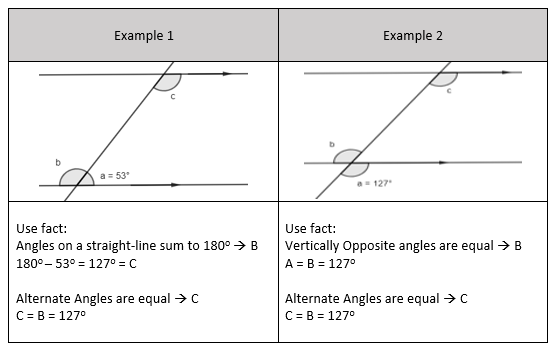 I would get kids to draw the underlines to show me how their equivalent calculation would look. 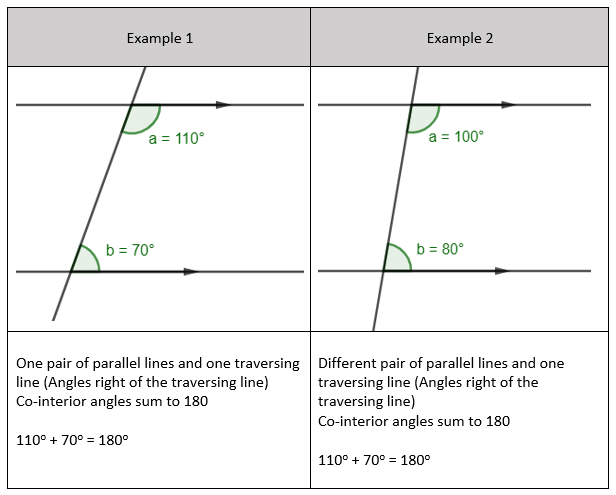 I have done this because learning the mathematical structure of the calculation is another thing a pupil needs to learn. 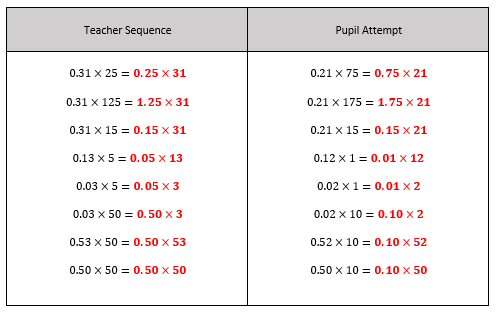 This also reduces the likelihood of a future error caused by pupils by not knowing whether the calculation will have an integer and a decimal, or an integer or a decimal, and how many decimal places the decimal will have. the generalised steps remain the same. Generalising method stops is something that Siegfried Engelmann calls ‘Logically Faultless Communication’ which has been blogged about here. A logistical thing, it also allows pupils to follow the steps better if they can flicker their eyes from the live worked example demonstrated by the teacher and the steps already written on the board. 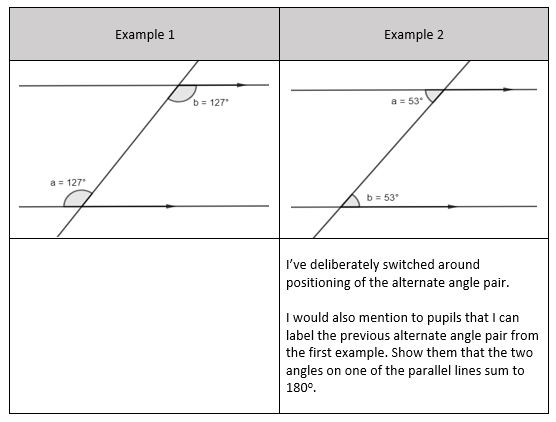 At this point, I then design the teacher-led worked examples and the pupil attempt questions. The problem type that the teacher goes through and the pupil goes through after seeing the teacher demonstrate the same problem type. I have deliberately started with explicit examples meaning that the 2 decimal places decimal and two-digit integer have digits more than 0. 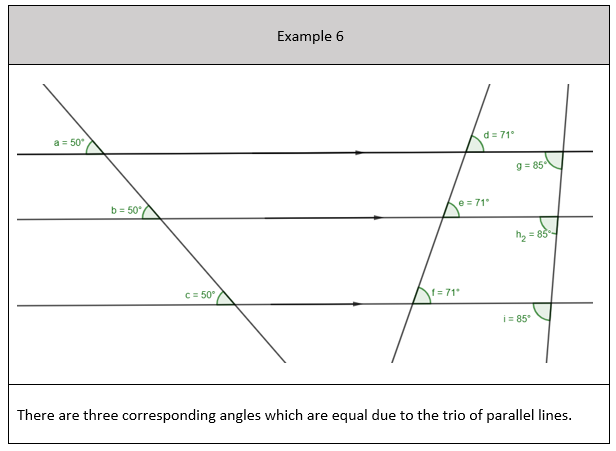 Only from example 4, I have introduced a single figure of 5; this is because pupils must write the digit 5 as 0.05 where there is a zero between the decimal point and the 5. Starting with explicit features such as digits more than 0 in decimals and integers makes the change from one calculation to the equivalent one more clear. 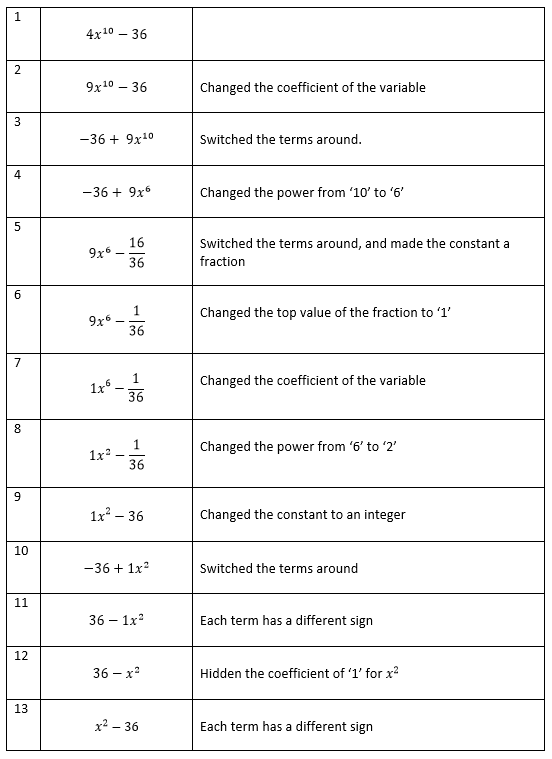 Pupils then will complete a practice exercise where they will rewrite a decimal calculation but ending in the same result as the first decimal calculation. Given that the prior knowledge has been taught and committed to long term memory, there is only one new thing pupils need to learn to complete the statement. They need to write the percentage as a decimal and replace the ‘of’ with a multiplication sign. Then every other line of working is prior knowledge that has already been covered. 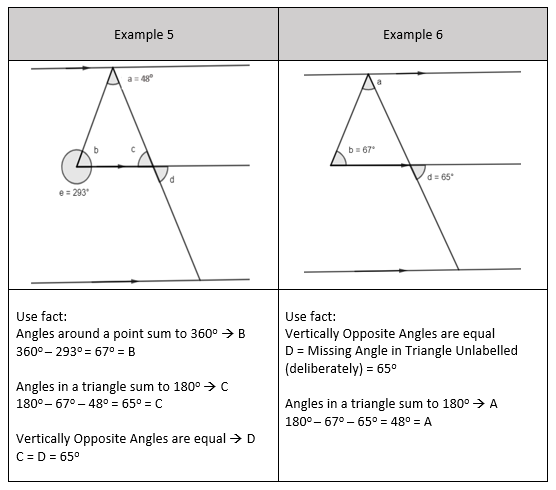 The next level of difficulty that is accessible because of the prior knowledge taught is that pupils can evaluate the complete statement and equate the result to the incomplete statement. Here the new knowledge being taught is dividing the result by the value in the incomplete percentage calculation. I appreciate all the beautiful problems and mathematical tasks that Andrew provides on his website. They are incredibly rich in knowledge and can create a valuable mathematical conversation between teachers and pupils. There is a great deal of importance in teaching inquiry tasks because it is an opportunity to develop a flexible understanding of the subject. However, where I would disagree with the Inquiry Maths model would be how the mathematical task would be used and how the content would be taught to children. I think there is a great deal of prior knowledge that needs to be sequenced, so all future learning is supported by prior learning, and that only one new thing is being taught at each part of the sequence. This is to avoid cognitive overload. 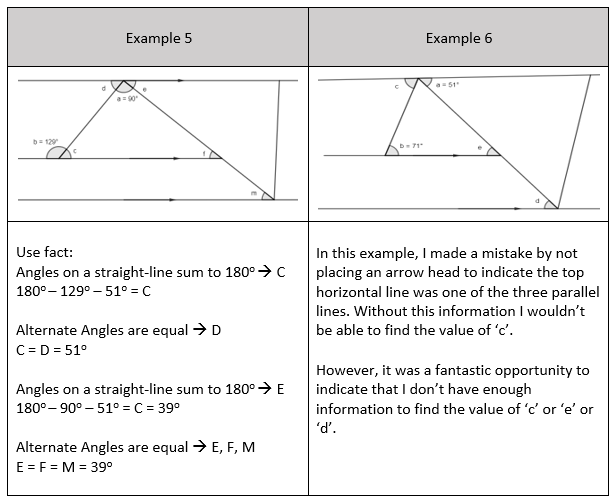 I hesitate to have pupils taking responsibility for directing the lesson because each child will focus on a different aspect of the mathematical problem in front of them. More importantly, they will focus on various aspects depending on what knowledge they already have. It is inevitable that in any learning experience, each pupil will be starting at a different point based upon how much knowledge they have. However, when pupils direct the lesson that will result in more knowledgeable peers leading the lesson, and weaker pupils struggling to identify or learn aspects of mathematics that they need even to attempt the mathematical problem. By laying out the prior knowledge and sequencing it, you are allowing the more knowledgeable pupils to consolidate any existing knowledge they may already have, but you are letting the weaker pupils close any gaps they may have. Overlearning is an essential part of the learning process; it helps the more knowledgeable pupils to learn something to the point that they never make a mistake. 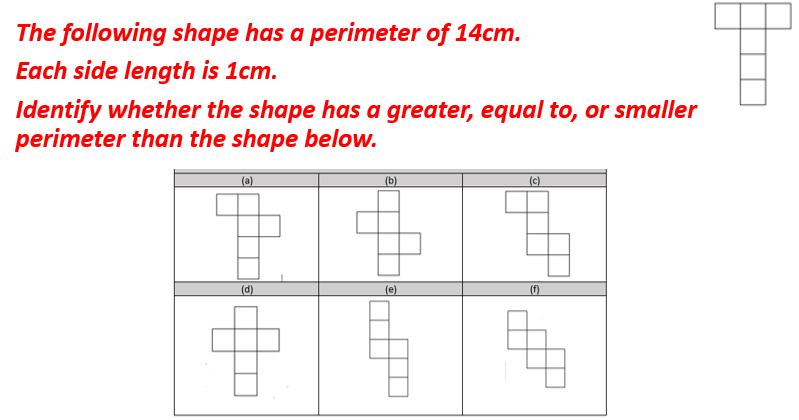 This attempt, I believe allows all pupils regardless of their knowledge gaps to have any missing gaps filled, but also allows all pupils to be able to access the mathematical problem. On Saturday 9th March I delivered a workshop at the La Salle Mathematics Conference in Bristol. This blog post is a summary of some of the points made in the session. 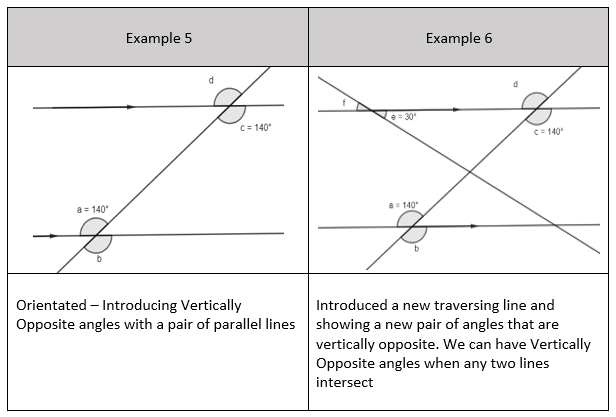 For this workshop, I chose to look at an uncontroversial topic such as Angles on parallel lines. 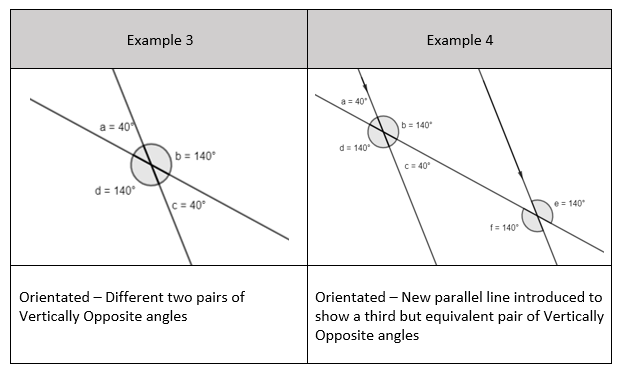 I think it’s uncontroversial because teachers know that it is an undeniable part of geometry that is commonly assessed. Also, I think it’s a topic which is taught with a poor sequence of examples. 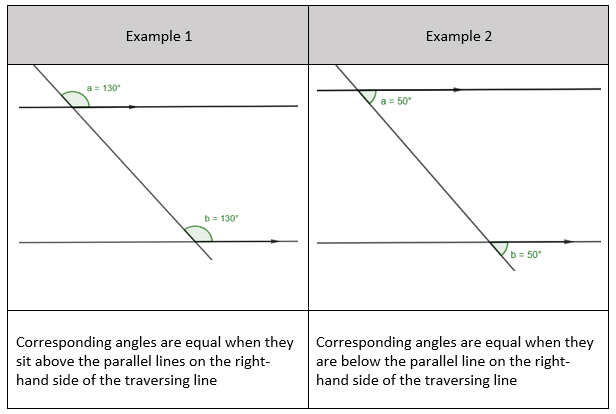 Lots of angle problems on parallel lines feels like an angle chase – when you find one angle then how can you find the other angle. 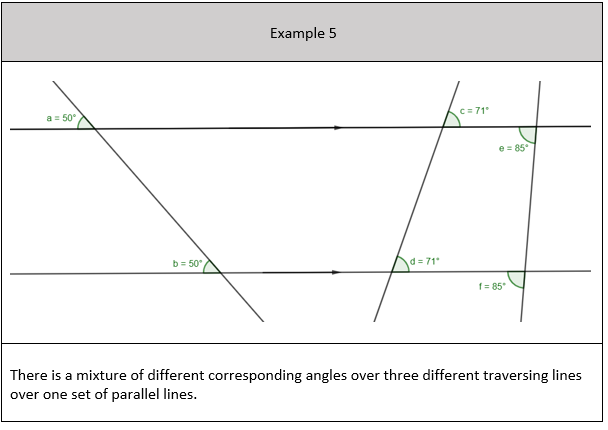 However, in the process, pupils can’t have the rich mathematical discussion between the relationships of different angle facts on parallel lines. Part of teaching this topic effectively is dependent on the sequence in which the examples are organised. 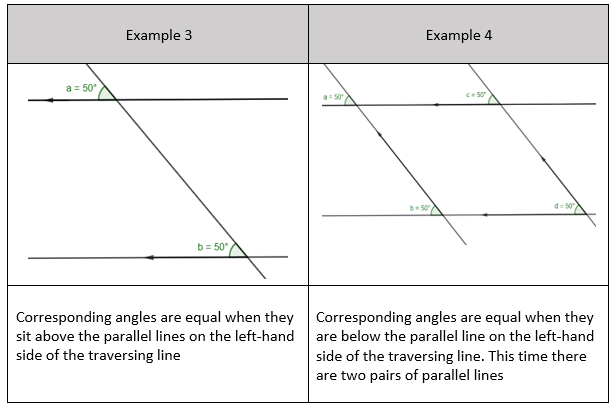 When I started making the worked examples for this topic, I thought about the simplest application of angles on parallel lines for each angle fact and the most complex application. What I realised is that I could have spent hours or even days making lots of different worked examples. 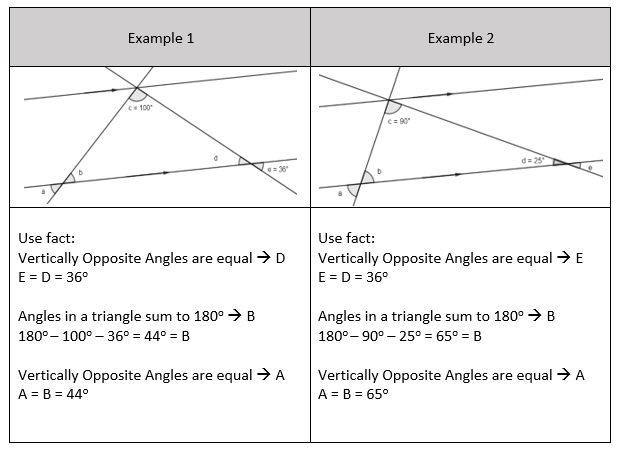 To avoid this, I thought of how I could cover all the myriad of complexities for each angle fact within the fewest number of worked examples. 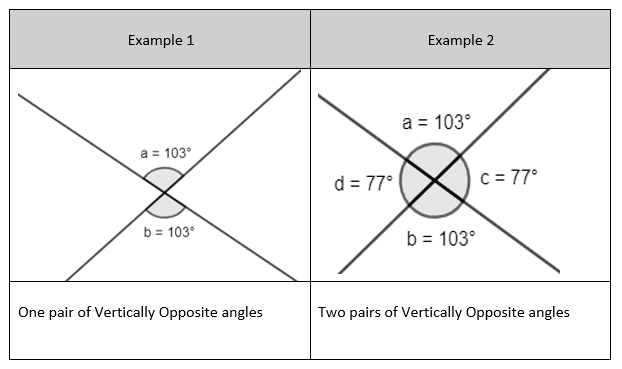 o Simplified expressions equal to form an equation with unknowns on both sides. After I listed the sub-tasks, I realised that I wanted to try a different pedagogical approach from the status quo approach. 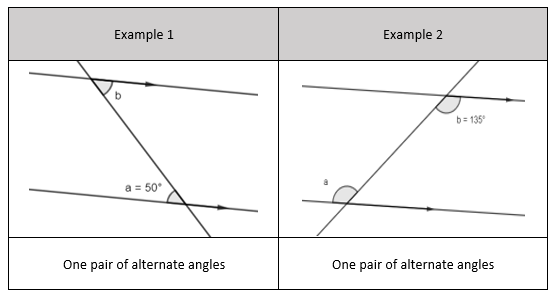 Historically, pupils are told that one unknown and one known are equal, and they are to accept it, and then identify the unknown and known angle pair which are equal in a similar looking example. 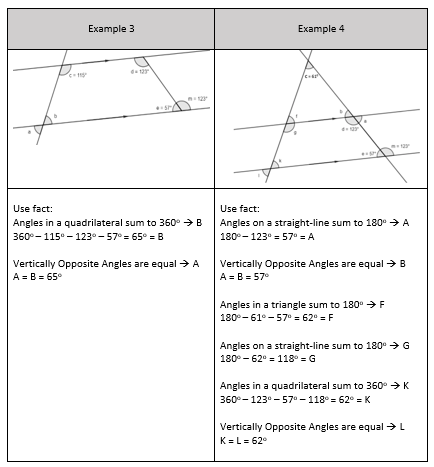 Instead, I showed a selection of worked examples where the angles were of equal size, and I would state that these two angles are equal. 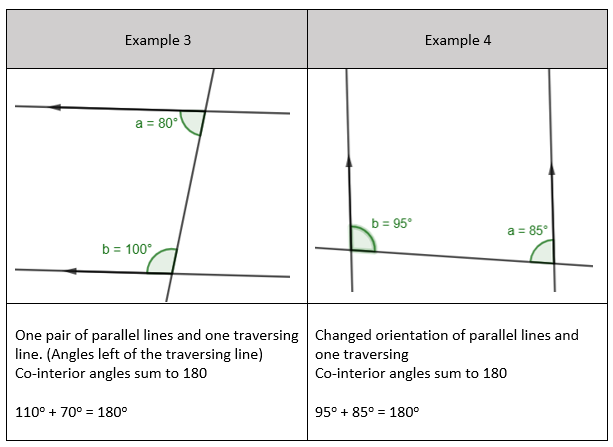 I used Geogebra which is an online graphing programme where I would have an interactive set up so if I moved one of the parallel lines or the traversing line, the equal-sized angles would change from what they were before, but they would still be equal. NOTE: Diagrams aren’t drawn to scale here. 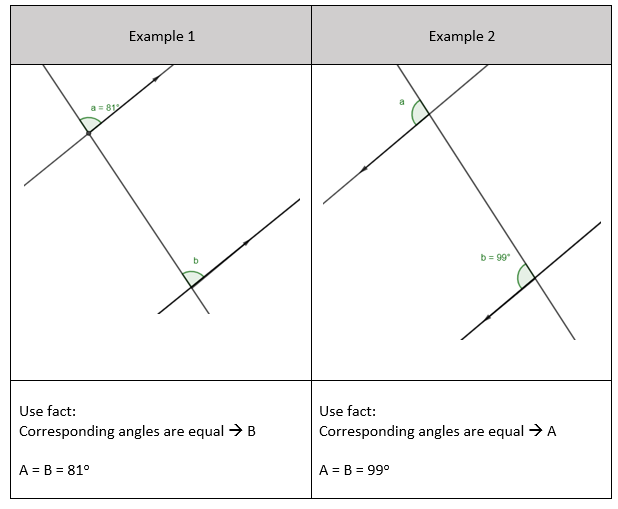 At this point, I transitioned to asking pupils in a whole class discussion the size of the unknown angles because they had seen the relationship between the position of two vertically opposite angles. 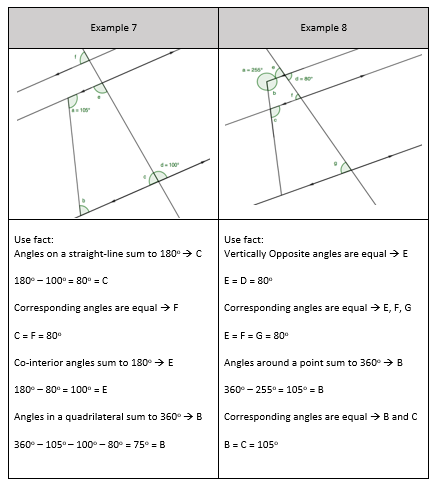 I deliberately used more challenging examples for pupils to identify one missing angle which is vertically opposite to one known angle. 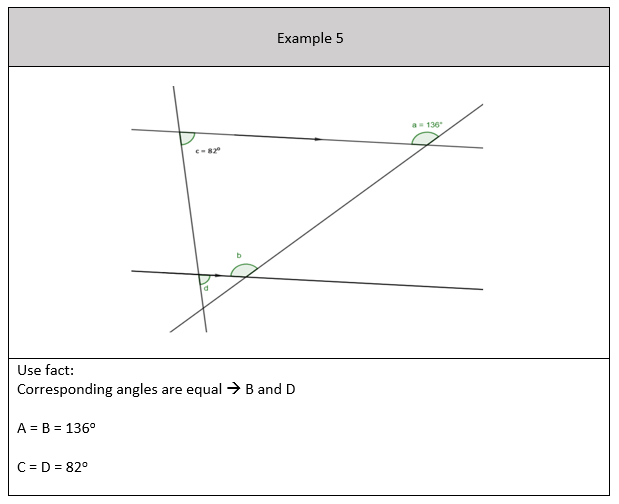 This is because I knew it is these type of angle problems, they would struggle with the most so I went through it with them so they would be successful when they would attempt similar issues independently. 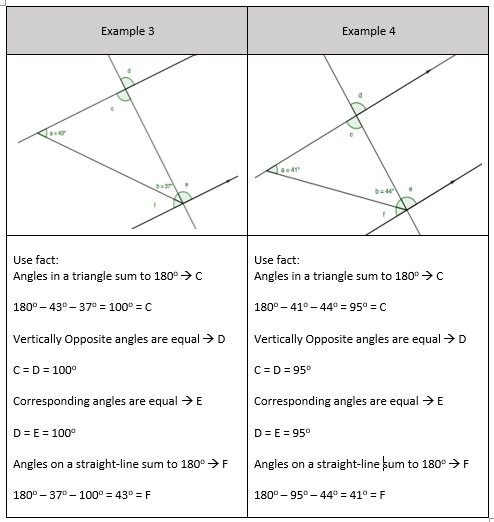 I felt that showing the relationship was explicit enough for pupils to attempt the simplest applications of identifying vertically opposite angles being equal. 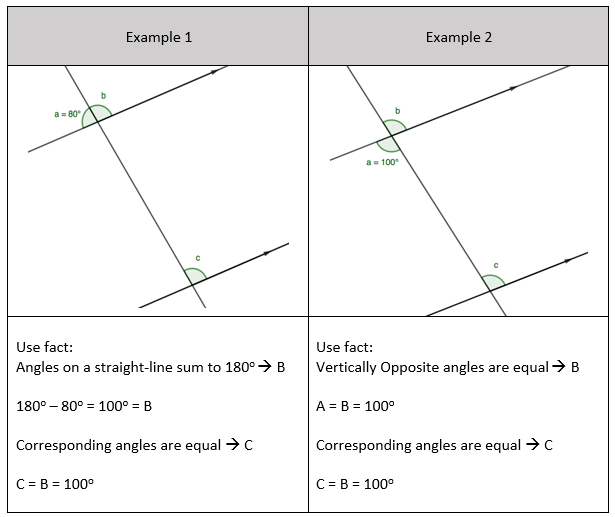 To either use the angle fact to determine one of the two vertically opposite angles or find one of the vertically opposite angles to then find another angle using one of the basic angle facts. 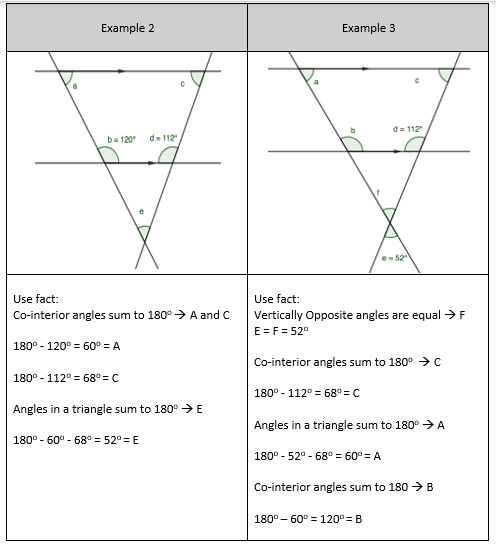 I made Example 4 deliberately to highlight that the small triangle FCB and the large triangle KCE have the same angles. 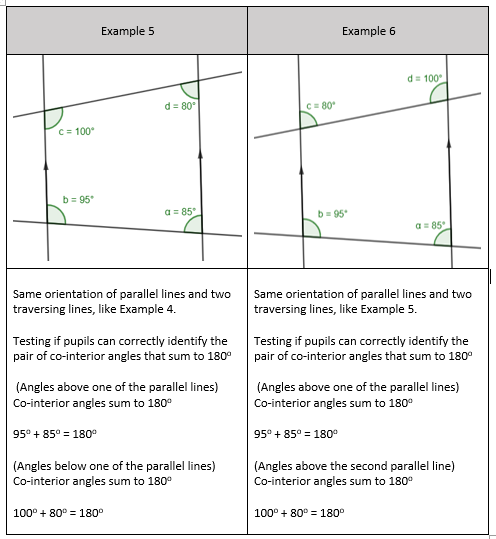 In Example 5 and 6 I have included 2 parallel lines and 1 parallel line segment to allow Example 5 to include an opportunity to use the ‘Angles around a point sum to 360o’ fact. 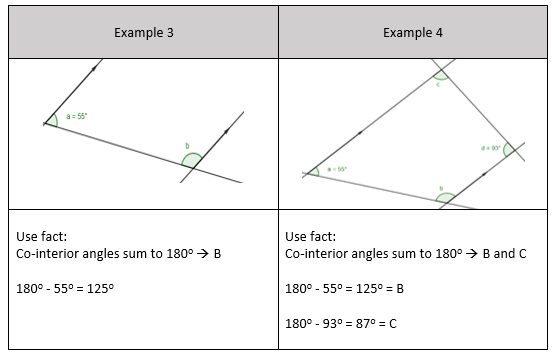 Similarly, in Example 6 I deliberately didn’t label the vertically opposite angle because I want pupils to start finding angles that aren’t labelled but are required to find another unknown angle. 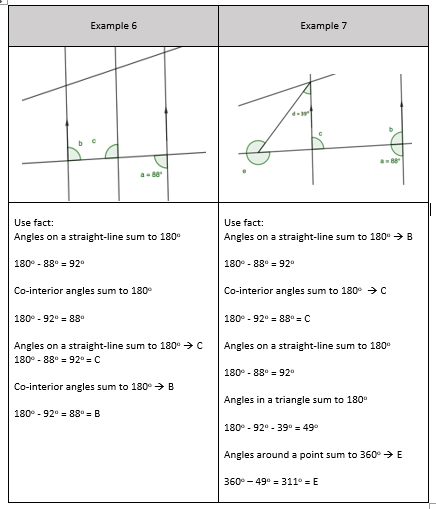 Find the missing angle fact using basic angle facts to then determine angles using the new angle facts learnt. 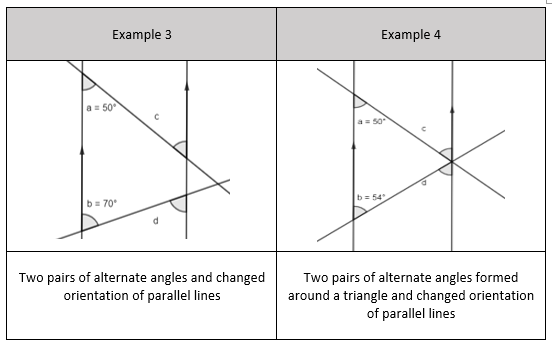 In Example 7 and 8, pupils can see that each triangle formed by both traversing lines and one of the parallel lines all have the same size angles. This presentation was on the topic of atomisation. Recently, atomisation has created a lot of conversation on Twitter and at a couple of conferences. What is atomisation and is it the next fad? It’s not the next fad. Atomisation is the process of breaking down a topic into its sub-tasks. Atomisation is a term coined by Bruno Reddy who taught me about it during my second school placement in 2014. Atomisation is the starting point to every booklet I create in my role as Curriculum Advisor at United Learning. I sit down and list all the sub-tasks that I need to teach that is within the topic. 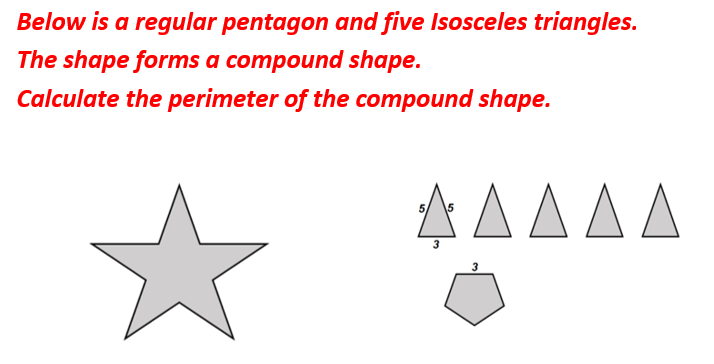 An example of this for Perimeter is available here. What are the benefits of Atomisation in respect to the big picture? Atomisation is a process in which teachers can collaboratively identify the specific and detailed knowledge that pupils must know to be academically successful. Identifying this specific knowledge means that pupils can learn as close to 100% of the domain of knowledge that they need to know. Exam boards and the national curriculum, truthfully, may provide high-level specificity of what needs to be taught, but not the finer details or detailed knowledge that goes into making pupils able to do a task. And upon reflection, this seems understandable in respect to multiplying fractions, index notation, ratio, proportion etc. but it is not necessarily explicitly stated in exam board specifications or Curricula. The lack of detailed knowledge outlined by exam boards or textbooks results in teachers reducing the subject content being taught. And the source of information of what needs to be taught from children usually comes from exam tasks, and then the curriculum becomes an endless repetition of exam materials. Similar thoughts have been shared on Daisy Christodoulou’s blog. 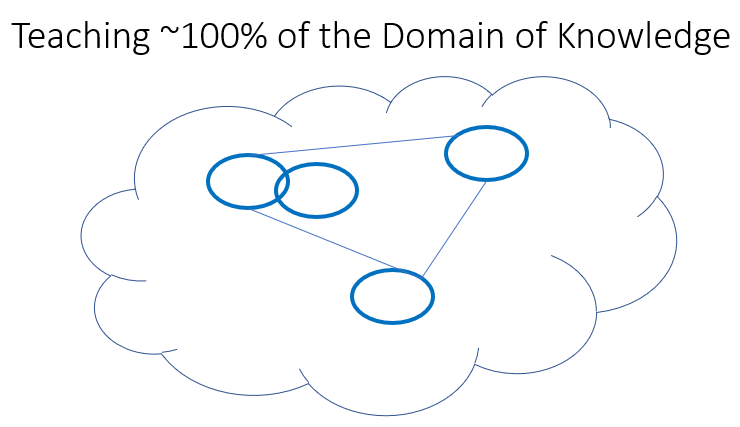 If the bubble represents 100% of the domain of knowledge that needs to be taught. It is the case that we teach small samples of that domain. We teach concepts and how they overlap with other concepts, and we also teach connections between different concepts. However, if we use exam boards and textbooks as our source of information of what needs to be taught in the curriculum, then we inevitably miss out teaching other parts of the domain. 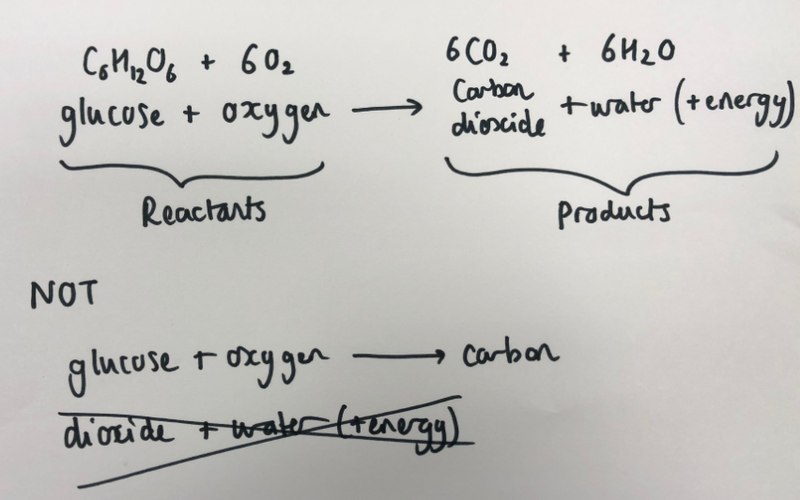 The process of atomisation enables teachers to focus on the concept and identify the finer details that aren’t readily available. Atomisation allows the teacher to teach as close to 100% of the domain of knowledge. What are the benefits of Atomisation in respect to the teaching process? Identifying and sequencing all the sub-tasks and specific knowledge that needs to be taught for a concept increases the probability each child will be successful in the learning process. This means that pupils will be able to appropriately and accurately respond to planned questions, or that they will remember what has been taught at that moment after a long period. Teaching aspects of a concept that are usually overlooked undermine how successful each pupil will be in respect to their future learning. 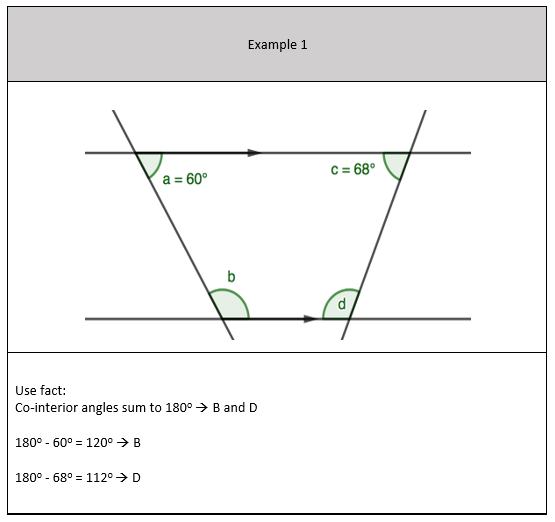 If pupils get these questions wrong, then the incorrect inference is made. Instead, they must be retaught the topics of ratios from the beginning, but they only need to be taught this fact. And this is a fact has been mentioned several times in the Year 8 Curriculum so far. 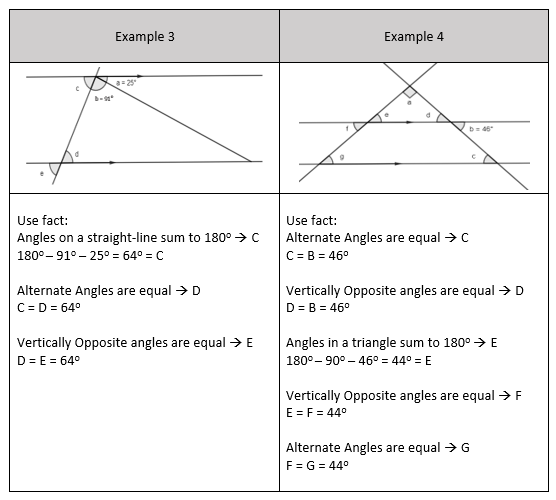 I’ve resourced a section on problem types like this for the most recent ratio booklet coming out. Teaching all the sub-tasks of a concept and sequencing it in a logical sequence prevents pupils from being cognitively overloaded because each sub-task taught is being used or covered in future learning. In the teaching process, pupils will have committed prior knowledge in their long term memory so any future learning will occupy space in their limited working memory. What are the costs of Atomisation? Revealing sub-tasks that need to be taught that are usually overlooked in the curriculum. 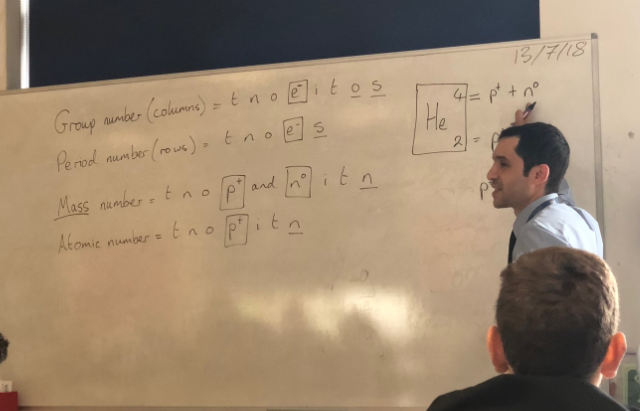 In summary, Atomisation has improved my teaching and as a result my pupils learning more and remembering it a half term later, a year later etc. More importantly, it benefits the children that struggle with learning the most. Atomisation has allowed my weakest pupils learn more in less time, and in my small world, I believe that this is a path that I will continue down when creating resources. 2018 has been the best year of my career by far. Not necessarily the easiest, but it’s been the year where I have learnt the most about developing my teaching practice. I feel closer than ever to achieving what I call the Pinnacle of Teaching. The pinnacle? That’s what I call teaching where the highest possible proportion of pupils learn what is being taught on the first attempt. It’s hard, but possible, and I think I got close to it whilst working at Great Yarmouth Charter Academy (Charter). At Charter, if I made a mistake I felt I could report it without fear of rebuke or reprisal. A moment of magic or a mistake, the reaction from staff was always supportive, professional and converted into a learning point. Charter is a school where teachers can openly talk about a mistake they have made in a lesson, or how they could have taught that lesson better upon reflection, or how a lesson went better than expected. This is because the Headmaster, Barry Smith, is unapologetically transparent. Barry is transparent with his teachers, support staff, pupils, parents, the media, you name it. He supports his staff, nurtures them and empowers them. I’ve regularly spoken to Barry or a member of SLT about something that went wrong in a lesson, and how I learnt so much from it, and how I would do things differently. This practice was encouraged, and Barry would regularly share such anecdotes with staff during briefings. You would see the member of staff being mentioned beam with joy for being recognised for their honesty. The transparent environment gave me the space to challenge orthodoxies and previous pedagogical insights and try other teaching strategies which could (and did) result is greater returns. The return was inching ever closer to the Pinnacle of Teaching. How did I come close to achieving this? The determining factor was pre-emptive planning. In my planning, I would prepare worked examples, a parallel set of AfL questions and then create practice exercises for pupils to complete independently. 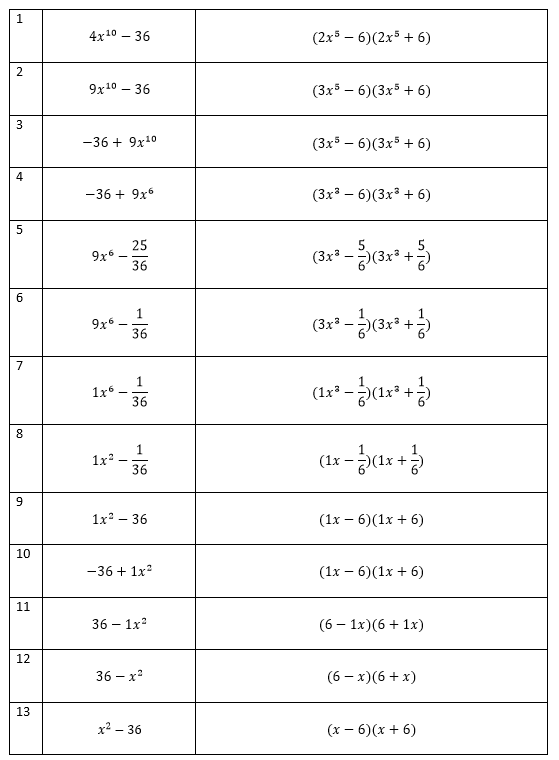 I would try to cover all the possible problem types for a concept, so there would be a teaching sequence where all the pupils would quickly transition from the simple types to the most complex. Importantly, I would allow more time for the harder examples because all pupils need to be given the time and space to tackle a concept in its most complex form. This pre-emptive planning saved me minutes in every lesson, which ultimately saved hours over the course of the term. I wouldn’t be re-teaching, I was happier, and the kids felt more successful. With planned resources, I could then focus on my teaching. Once pupils had learnt the material, I focused on helping them to retain what they were learning. This is so important. 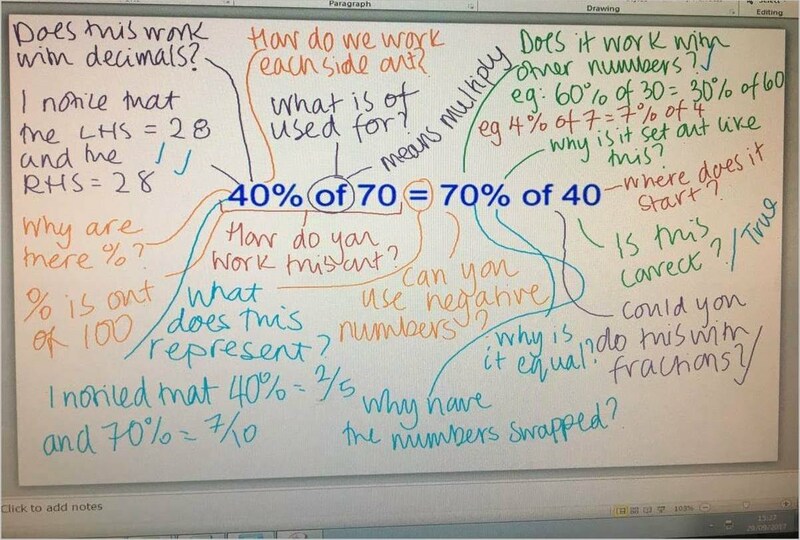 I tested pupils’ understanding by writing 5 – 7 recap questions on a post-it note, and kids would do these questions on their mini whiteboards at the start of the lesson. These were the hard questions that I knew pupils needed daily practice to prevent forgetting. I would then ask them to complete AfL questions on their mini whiteboards along with a fortnightly quiz to cover the full domain of what they had learnt. The testing process was about 75% of the teaching process. This doesn’t mean the actual teacher instruction isn’t important. It just means the testing has to be more important. The testing process is the pupils chance to apply what they have understood from the teacher instruction. The learning for pupils starts once they are tested. I think it’s commonly mistaken that pupils listening to the teacher going through worked examples is the learning process completed. Listening isn’t necessarily evidence that the kids have learnt anything, but pupils listening to the teacher gives the impression they are learning. In March, I was feeling more successful as a teacher, and my pupils were getting accustomed to the feeling of success. They were learning content faster, and retaining it for longer. I got to a point where a large proportion of children in each class would complete the AfL questions correctly on the first attempt. Yes, there were some children who struggled to get questions right the first time. 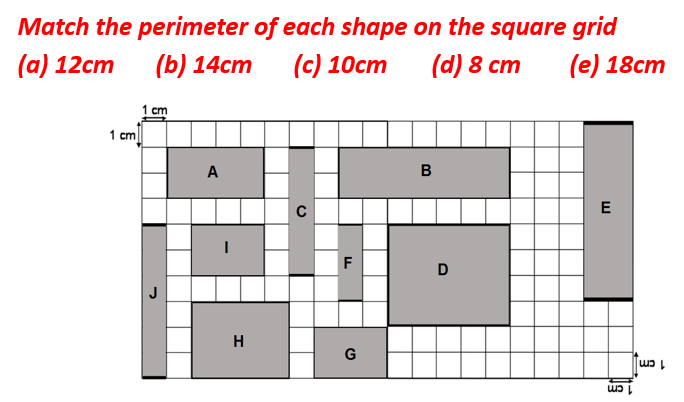 However, over time those pupils eventually would get the answer correct on the first question attempt, more frequently. These are the pupils that I think about the most when I am creating resources. 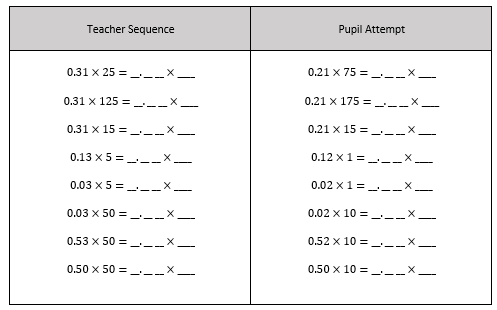 How do I make this pupil successful when completing a sequence of questions? The radically transparent environment enabled me to do my job to the best of my ability. Kids could learn better and were better able to retain their learning. Because this was going on in every classroom the school’s results achieving at least a 4, leapt from 30% to 58% in just one year. It’s a magical place. Go and visit, Barry and his team would love to have you. The word on Twitter, is that he is looking to recruit Maths Teachers and a new Head of Maths. Get in touch if you are interested. 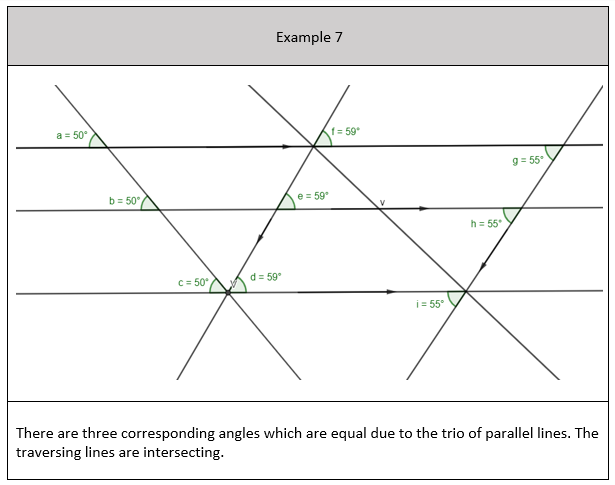 This blog post is the third out of four posts outlining the teaching and sequencing of various fractions skills taught in the Connecting Maths Concept Textbook series. Specifically, Level D. The first blog post can be found here. The second post can be found here. 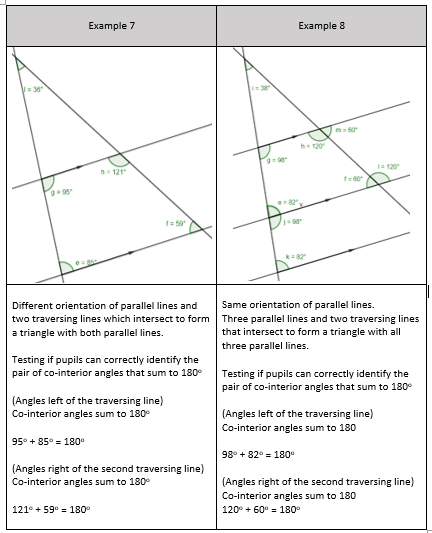 The following content was shown at La Salle’s National Mathematics Conference in Kettering. Mixed numbers are introduced as a sum between an integer and a (proper) fraction. It is visually presented on a number line, you go to the marker for the whole number. Then you count parts for the fraction. The skill is revisited where pupils write the addition sum between an integer and a fraction as a mixed number, without the number line. Pupils are then asked to do this again with three or four digit numbers. 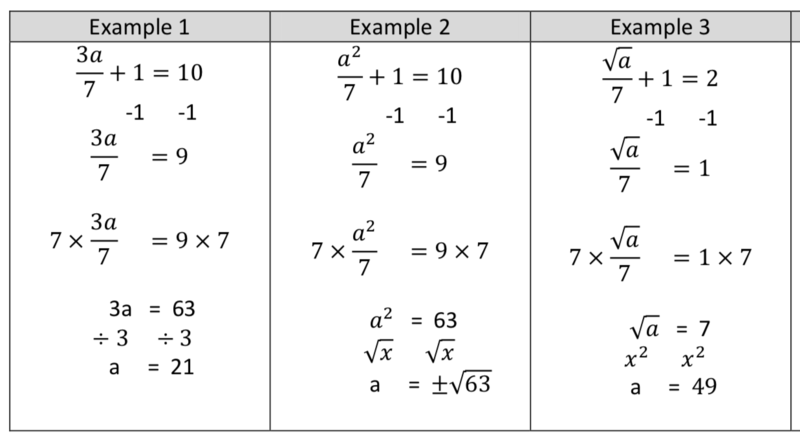 Pupils have been taught previously how to list a string of equivalent fractions equal to an integer, listed as skill 8. This was done through the use of their times table facts. 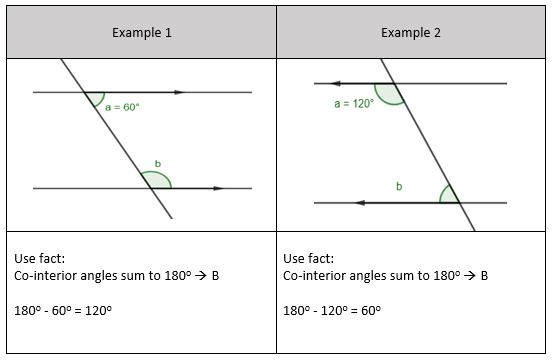 Similarly, pupils are now taught how to find the missing numerator of an incomplete fraction equal to an integer. 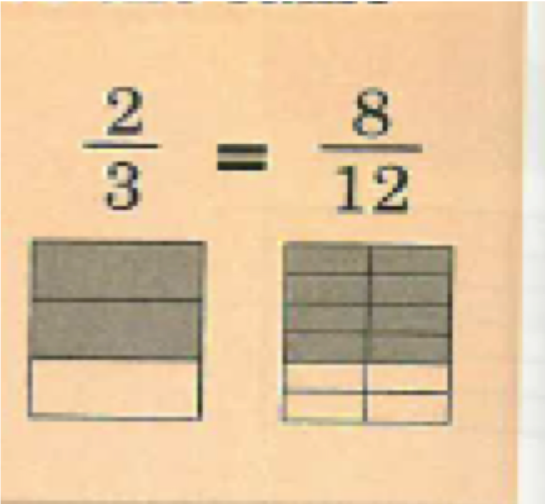 If fractions are equal, pictures of each fraction will have the same shaded area. 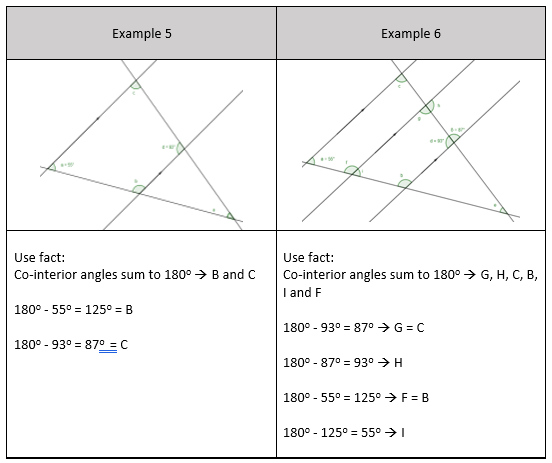 If the fractions are not equal, then the pictures do not have the same shaded area. This was also tested using equivalent improper fractions. In the image titled Part 9, I particularly like (c) and (e) because the parts are split horizontally and vertically. 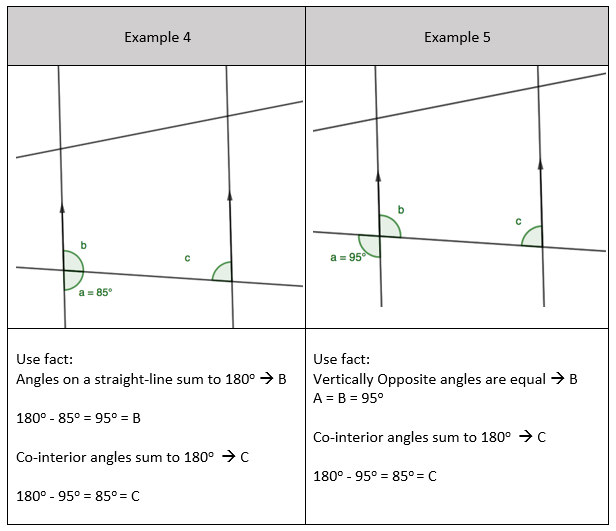 Engelmann here has varied the non-relevant aspects of each image: the number of units for each image, the shape being cut horizontally and vertically etc. 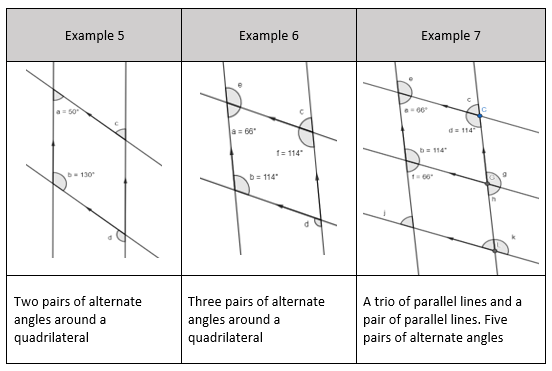 What matter is the whether the area between each image is the same, if so then those fractions are equivalent. At this stage, pupils are not being asked to demonstrate equivalence using times tables between two fractions. Pupils are taught that if you multiply an integer by a fraction which is equal to 1, then the result is the integer in the question. 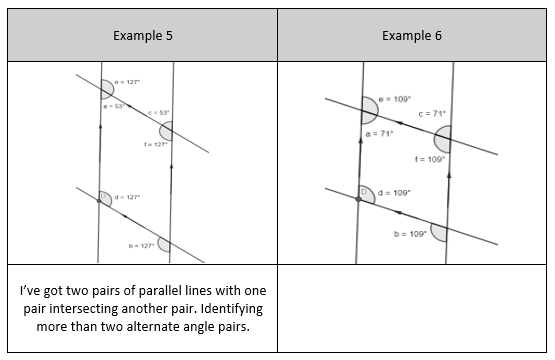 Images are provided to show that you are taking two whole units, and splitting the shape into more parts in each unit. 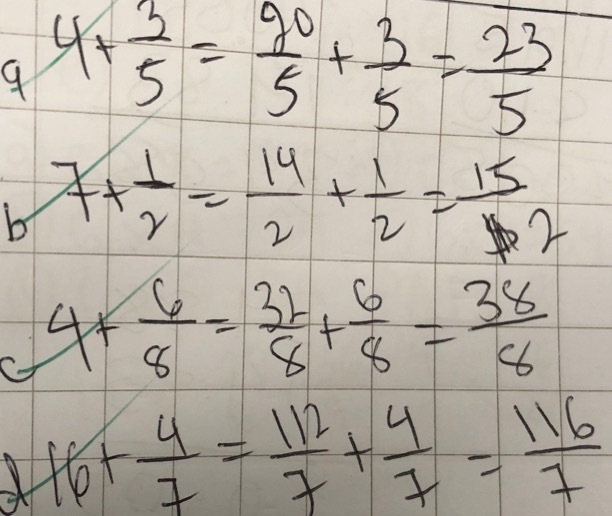 Pupils are also learning to spot visually that when you multiply an integer by a fraction with the same numerator and denominator that it is equivalent to multiplying the integer by one. 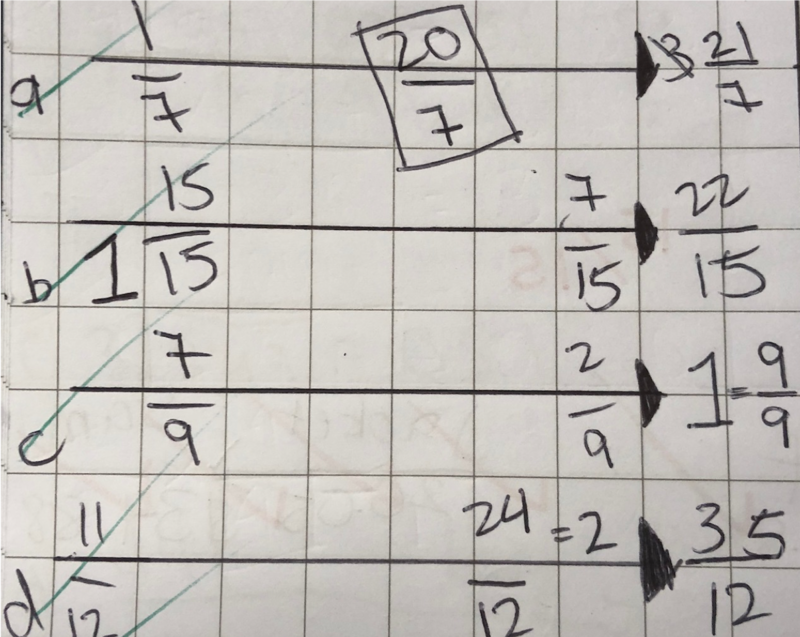 Pupils are taught how to structure their working when multiplying fractions where they write the integer with a denominator of one, then multiplying the numerators, and multiplying the denominators. I want to place two-fifths on the number line. I will go to the integer with a fraction which is just before two-fifths. I will go to zero-fifths, and count two parts to find two-fifths. I want to place nineteen-fifths on the number line. I will go to the integer with a fraction which is just before nineteen-fifths. I will go to fifteen-fifths, and count four parts to find nineteen-fifths. I want to place thirteen-fifths on the number line, I will go to the integer with a fraction which is just before thirteen-fifths. I will go to ten-fifths, and count three parts to find thirteen-fifths. 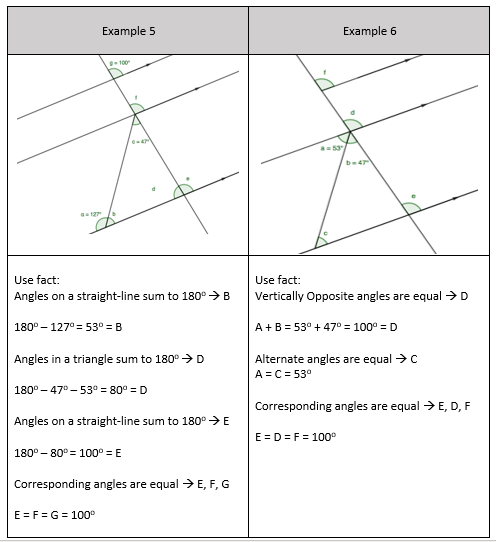 Exercises were included where pupils were asked to also label fractions onto a number line where the integers, or the integers’ equivalent fractions aren’t labelled. 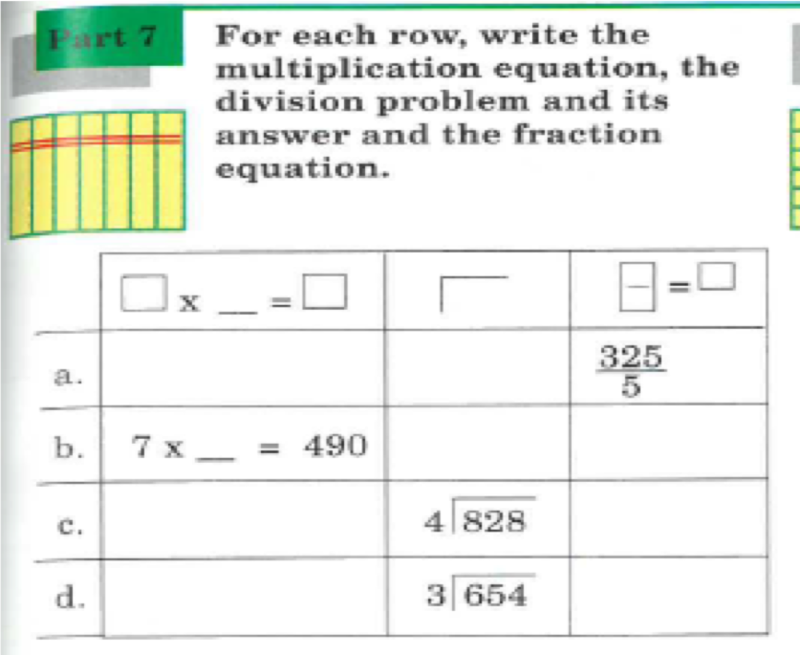 In this exercises pupils are demonstrating equivalence between two fractions by writing the fraction to multiply the first fraction by to get the second fraction. Pupils were using times tables to identify what the first fraction’s numerator and denominator are multiplied by. This fraction has the same value in the top and bottom of the fraction which then simplifies to one. Equivalent fractions are multiplied by a fraction which simplifies to one. This is also visually demonstrated. 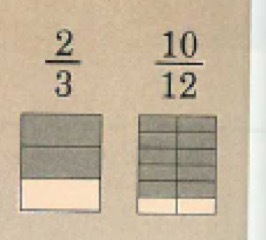 Below is an example of an exercise, where pupils are asked to state the fraction for each image, and demonstrate equivalence by multiplying fractions. What number goes in the top of the fraction? What number goes in the bottom of the fraction? Check that this fraction simplifies to one? 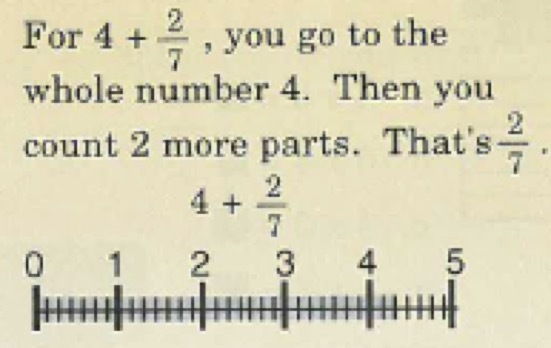 Are these fractions equivalent? Yes or No? 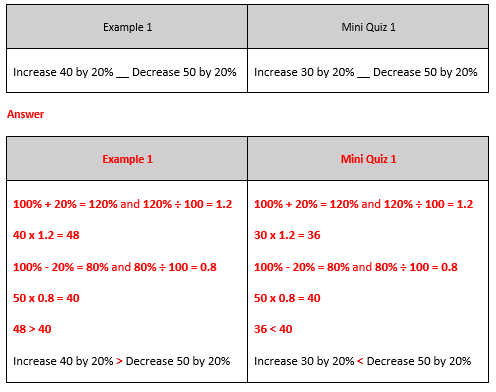 It was important to include this because I wanted pupils to know exactly how to demonstrate their working out. The pupils in this group struggled to structure their understanding on paper in way which made sense to somebody reading their work. 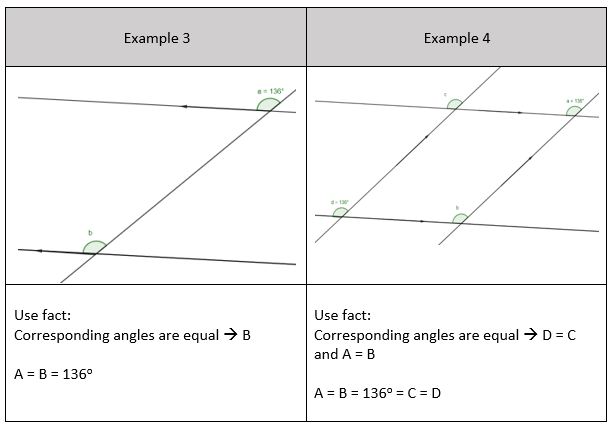 By sticking to the following, essentially sticking to a ‘script’ then pupils were able to demonstrate equivalence consistently in this type of exercise throughout the book. 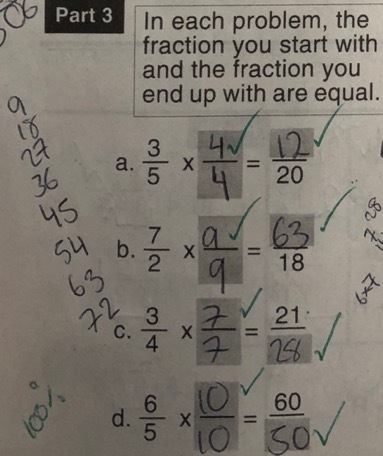 Pupils were then given exercises where one fraction was equal to an incomplete fraction where they filled in the blank and the fraction that they were multiplying by. Here is an example of a pupil’s work. 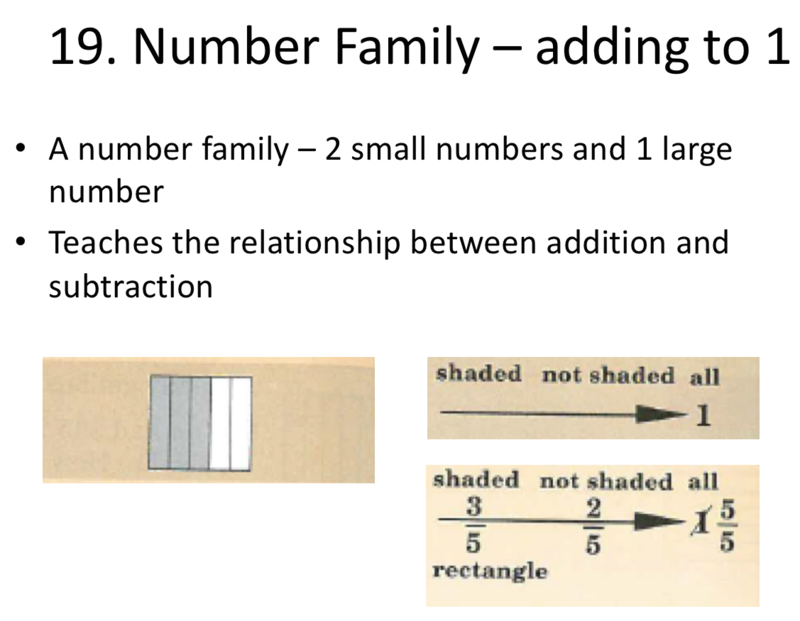 In my next blog post, I will outline the remaining fraction skills that are taught in Engelmann’s sequence of lessons.